Here at Garage Door Doctor, we care about your garage, and we want to help you protect and prepare your garage for the many different situations you may face as a homeowner. 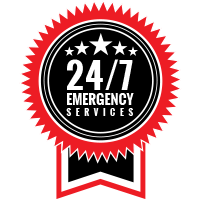 Should you encounter any problems that require garage door services, we would love to come to your home in or around the Indianapolis area to get you the help that is needed. 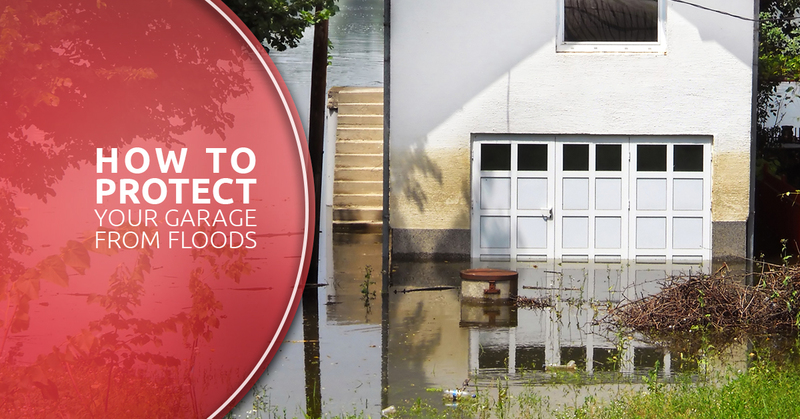 Today, we’d like to go over some of the ways in which you can prevent flooding in your garage. To learn more, keep reading! Even if you live in an area that rarely floods or you don’t think flooding is something you need to particularly worry about, you never know when Mother Nature is going to do something unexpected or a pipe is going to burst, and you may be left with quite the mess in your garage if it’s not properly prepared for flooding. That’s why we’ve decided to cover some of the most important steps you can take as a homeowner to prepare your garage in case of an unexpected flood. Weatherstripping around your garage is vital in order to keep water from getting in. You can use self-adhesive tape and vinyl or rubber stripping in order to protect the bottom part of your garage door. This should be able to keep water from getting in if a minor flood were to occur. Weatherstripping does wear off after a few years, so be sure to replace your weatherstripping as needed. If your weatherstripping has any signs of wear such as cracks, it’s not a bad idea to replace the stripping at the time. If there are any cracks or damage in the foundation in or around your garage, these create the perfect opportunity for water to make its way into your garage. Any noticeable cracks should be sealed with either a waterproof paint or some kind of vinyl concrete adhesive. If your foundation has cracks that could lead to structural problems for your home, it’s best to call for the help of a professional contractor. It is important to check that your property has the ability to properly drain excess water. If your property does not have drains in the grass or along the sides of your home, you can help improve drainage on your property by installing French drains. French drains can be completed by digging a trench near your driveway, adding rock or gravel, as well as a perforated pipe that will help to redirect water away from your home. While you may not have to take this extra precaution at all times, it’s a good idea to have sandbags on hand that you can place around your garage in case of flooding. The sandbags will act as dams to keep water from entering your garage. It’s also not a bad idea to install metal shelving in your garage that you can move stored items to the top shelves when flooding may occur. You never know when unexpected flooding could affect your garage. The precautions above are to help protect the inside of your garage, however, should your garage door be damaged during a flood, call Garage Door Doctor for the garage door services you’ll need for your Indianapolis home. 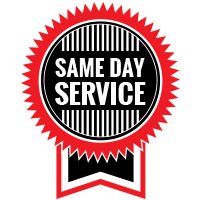 If your garage door has previously been damaged either due to flooding, normal wear and tear, or another cause, we are happy to help with all of your garage door needs, so please don’t hesitate to call us today.